Urja Ganga is one of the most ambitious projects of Narendra Modi Government for which the foundation stone has been laid by the Prime Minister in Varanasi. 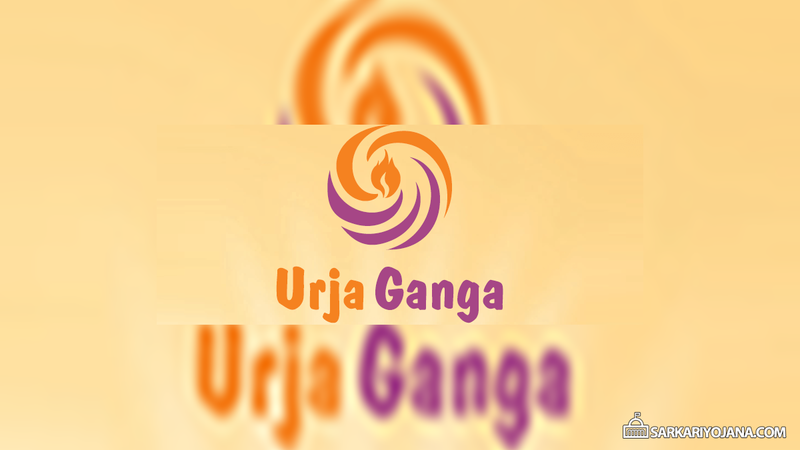 Urja Ganga project is a gas pipeline project for the distribution of cooking gas to residents of the city of Varanasi. The main objective of Urja Ganga project is to provide piped cooking gas to the residents of Varanasi within next two years. However, in the later one year the project will be expanded to cater to millions of people in states including Bihar, Jharkhand, West Bengal and Odisha. In Varanasi alone, about 800 kilometers of pipeline would be laid under the scheme to benefit about 50,000 households and 20,000 vehicles for PNG and CNG respectively. The project would also enable the availability of about 5 Lakh LPG gas cylinders to the rural population in next 5 years. Construction of 20 CNG stations is also the part of project. 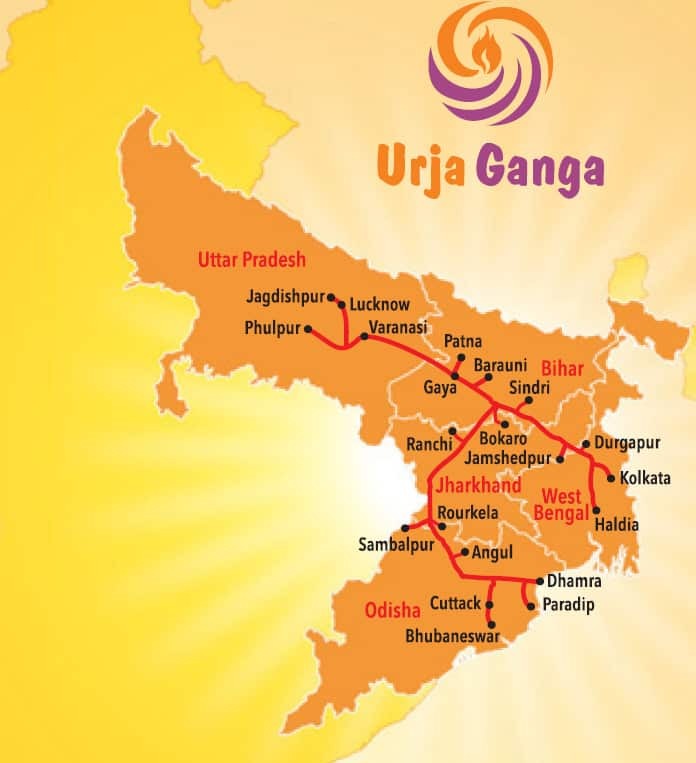 20 Lakh is the estimated number of households which will get the piped gas connection under the Urja Ganga project in Eastern region of India. Seven East India cities including Varanasi, Patna, Jamshedpur, Kolkata, Ranchi, Bhubaneswar and Cuttack will be the major beneficiaries of the project. The government has also planned to develop 25 industrial clusters in these 5 states using the gas from this pipeline. A total of 40 districts and 2600 villages are expected to be benefited from the Urja Ganga Project. A total of 2540 km long natural gas pipeline would be laid under the project in 5 states.